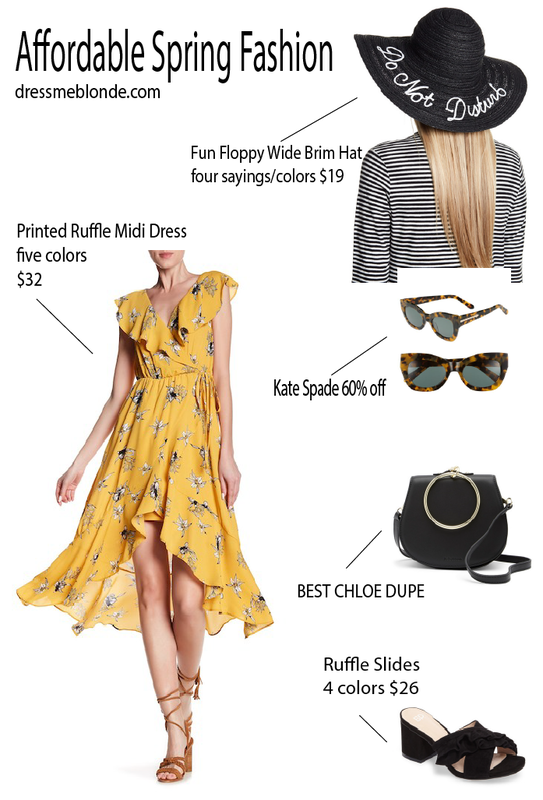 Today I am sharing this spring perfect look from Nordstrom Rack + new ways to shop my looks. Before we get into this cute spring fashion look, I wanted to update you all on the new easy ways to shop my outfits. 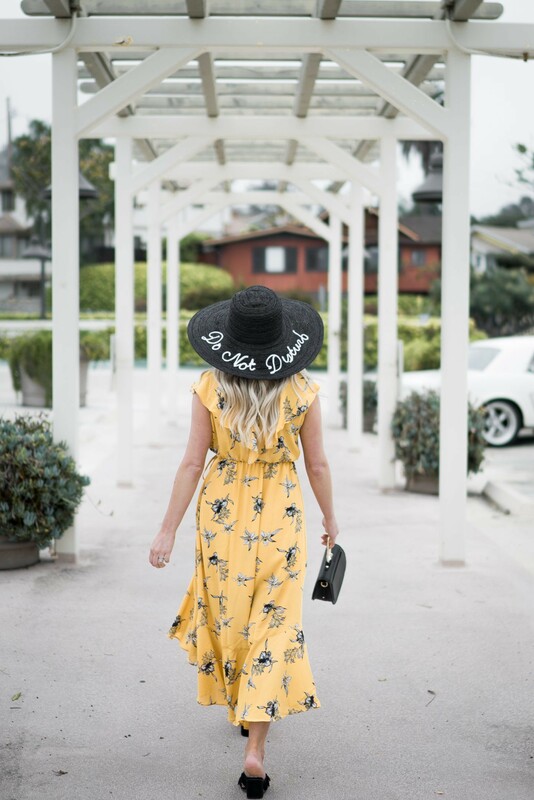 I am sure most of you are familiar with liketoknow.it in the past whenever I posted a photo to Instagram, you could “like” the picture and then receive an email with my outfit details. This is no longer the case, Instagram + Facebook has change their policies. “liking” a photo of mine will no longer trigger outfit detail emails. Dont worry! It is ok and still easy to get my looks! -You can screenshot my Instagram posts, and that will trigger an email including outfit details. -Download the free liketoknow.it app and follow me on it! (search @dressmeblonde + hit follow) from there all my outfits in the history of forever will be included with direct links to shop! -Lastly, if you don’t want an app, you can get details on my Shop Page on my blog (top left!) click Shop Instagram and my outfits will always be there :) This link also will always be in my Instagram bio too! Even though a “like” is no longer needed to shop my Instagram posts, I would still really really appreciate your continued support and likes on those IG posts! They help me gain exposure, new followers, and brand collaborations! Plus in order to see my posts in your feed you need to engage on them (like/comment). I always respond to comments, and also share likes/comments back! Now onto cute affordable spring fashion! Please excuse the hat hair in the photos, I can only do my best. With that disclosure out of the way, I wanted to share this cute, and affordable spring look from Nordstrom Rack! 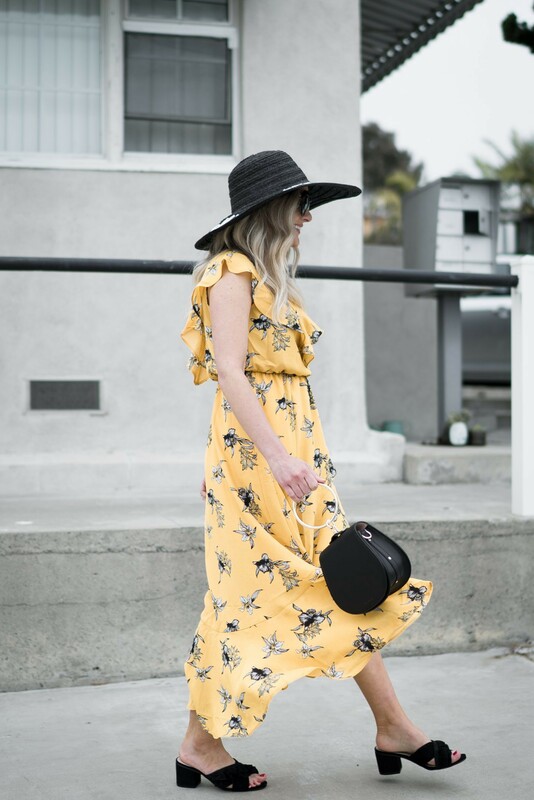 You can never ever have too many dresses that are easy to throw on, breezy, comfy, and cute! This Soparno Ruffle Print Midi Dress is $32 and comes in five colors. It is a faux wrap dress + it is lined meaning that you wont flash anyone, and it is not see through! I am wearing it in XS and yellow. However, I do have my eye on the blush one. I was so stoked when I saw these BP. Shari Ruffle Strap Slide Sandals for only $26! I remember when they first came out at Nordy’s and were more than double the price. I have the black in my normal size. I feel like for the price, you cant just order one color, and since they come in 4 color options, I’m going to add another to my cart. 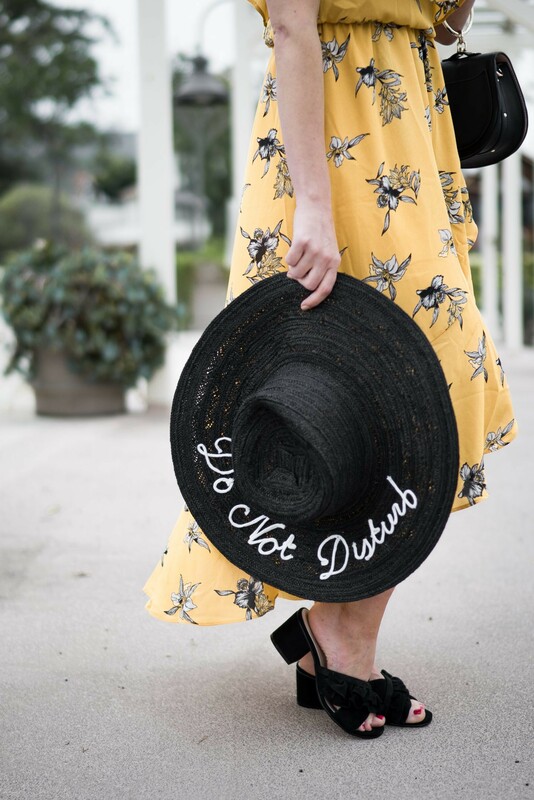 If you get any accessory for beach season, make it a fun and sassy hat! This Melrose and Market Wide Floppy Brim Hat is discounted to $19! It comes in so many cute sayings! I also love the “Vacay All Day” one. Drumroll please…because I found the best quality Chloe Dupe purse! This Belle and Bloom New Mona Leather Crossbody Bag is IT. I am legit impressed. I happily paid like .1% of the cost of the real Chloe bag when I bought this one, and it has been so worth it.